When you call TempLine, a friendly voice answers. Eco Chemical™, a tightly knit, family-owned business of people who want to know you, provides personal service while handling your order and supporting your requests. We keep it simple—focusing on your business needs while remembering our employees are our foundation. That is why both employees and clients stay with us for a very long time. Mark Cheirrett, President and Chief Technical Officer, founded Eco Chemical, Inc. in 1991. 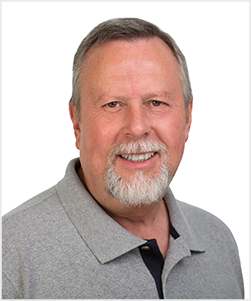 Mark’s water chemistry career began in 1969 as a water & waste lab technician in the Air Force, followed by a stint in Los Angeles as an industrial water chemist and field engineer. In 1976 Mark founded a company to manufacture innovative electronic systems for water chemistry process control. In 1980 Mark established WASSER Industries, a Seattle-based distributor of corrosion monitoring systems and corrosion prevention coatings, and in 1989 he founded WASSER High-Tech Coatings, a manufacturer of moisture-cured urethanes. Anticipating further clean water and air regulation at all government levels, Mark formulated one of the first waterborne polyurethanes on the market in 1991 and co-founded Eco Chemical with partner Jerry Bermes. 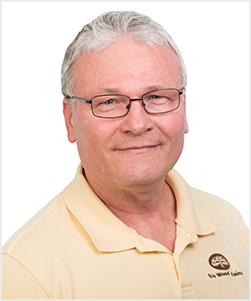 Mark worked in the lab and managed the R&D and manufacturing operations, developing the waterborne wood stains and patented athletic field marking paints that the company is known for today. In 2010, with his wife Peg, Mark bought out Bermes, moving from the lab to the role of President and CEO. George Brandt began his career with Eco Chemical in 1992 as Plant Manager. In his current position, George is responsible for all manufacturing operations, shipping and receiving, purchasing, inventory and facilities for Eco Chemical. George is a head colorist and also oversees the company’s laboratory operations, supporting quality control and new product development and production chemistry. Prior to his position with Eco Chemical, George was with Daniel Smith, Inc. in Seattle where he was instrumental in setting up and developing a manufacturing division. As a member of the senior management team, he was responsible for overall plant operations as well as new product design and development. Coincident with his business management career, George has owned and managed a number of art galleries in the Seattle area. George graduated with honors from the University of Illinois with a B.A. in Plastic and Graphic Arts. 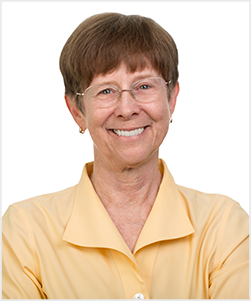 Peg Cheirrett joined her husband Mark at Eco Chemical in 2010, managing the financial, administrative and marketing communication functions of the firm. Peg came out of a 10-year retirement to join Eco Chemical. Between 1980 and 2000, Peg founded and managed WASSER Communications, a company providing a variety of communication services for large technology companies, including Microsoft, Weyerhaeuser, Hewlett Packard, Aldus, US West and McCaw Cellular. WASSER Communications was selected for Inc. Magazine’s list of the 500 fastest-growing privately-held U.S. businesses for three years in a row. Peg sold the company in 1997 and retired in 2000. Prior to WASSER, Peg was a freelance writer and editor. Peg graduated from the University of Southern California with an English honors degree. Jim Brady began consulting with Eco Chemical in 2012 to create a comprehensive strategic plan, and was engaged in 2013 as Director of Marketing and Sales to implement that plan. Soon after, Jim was brought on full time as VP of Marketing and Sales. 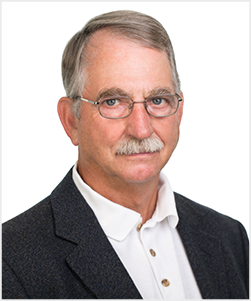 Jim brings over 30 years of marketing, sales, and strategic planning experience to Eco Chemical. His career in marketing includes several years with The Clorox Company as product manager for Olympic Paints and Stains in North America. More recently, Jim has held senior management positions in commercial finance with some of the largest players in the industry such as GE Capital, Metlife Credit and Pitney Bowes Credit Corporation. Jim graduated from the University of Washington with a Master’s degree in Business Administration. 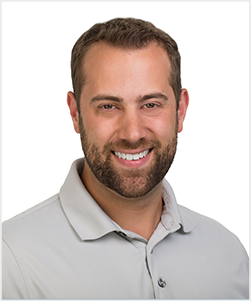 Griffin Brady joined Eco Chemical in 2015 as Sales and Marketing Specialist, responsible for daily interaction with TempLine and Eco Stain customers and prospects, including taking orders, providing quotes and answering product inquiries. He is also directly responsible for managing an assigned group of TempLine accounts as well as developing new TempLine prospects and business opportunities. Griffin also helps with marketing communications, Website content and sales aids, and monthly internal business reports. 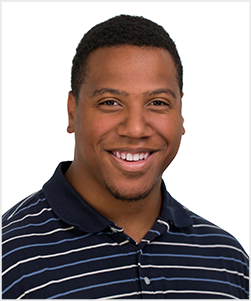 Griffin has over five years of experience in business-to-business marketing and sales, including roles as Inside Sales Manager and Territory Manager in the wood products and building materials industry. He is a graduate of Central Washington University, with a B.S. in Information Technology and Administrative Management. Johnte Meagher joined Eco Chemical in 2015 and is responsible for new product technologies and improvements for Eco Chemical commercial coatings and wood stains. His experience includes over 3 years formulating general industrial solvent borne coatings as well as high temperature resistant metal coatings for liquid paint and powder coatings. Johnte worked for Akzo Nobel, the largest producer of paints and specialty chemicals in the world, where he formulated water based interior wood finishes for ambient and radiation cure applications. Johnte is a graduate of Oregon State University with a B.S. in General Science and Chemistry.